Singapore is one of the few places where people hang out at the airport. But that should come as no surprise, as Changi Airport has held the title for the world’s best airport for years now. With the launch of Jewel Changi Airport on 17 April, we now can expect more folks to travel down to the far East. Skip the mall’s directory and bookmark this page for the best eats at the new Changi Airport terminal. 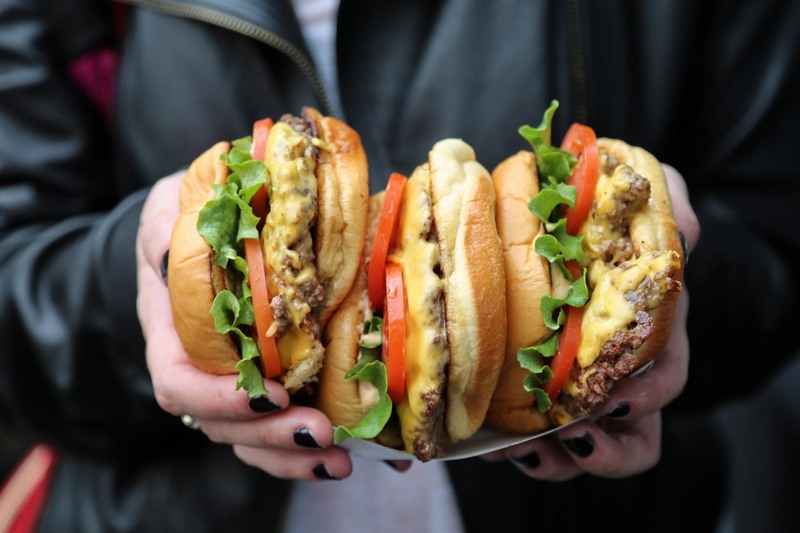 There’s no denying that almost everyone in Singapore is dying to get their hands on a Shake Shack burger. 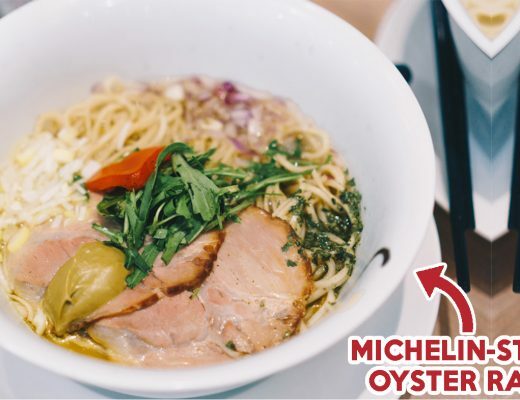 Ever since word got out that this famous NYC joint was coming to Singapore, people have been going nuts. What makes their burgers special is their fluffy potato buns that are totes buttery. Sink your teeth into their classic cheeseburger, ShackBurger, before washing it all down with a ShackMeister Ale. If you rather have a hot dog, try the Shack-cago Dog instead. 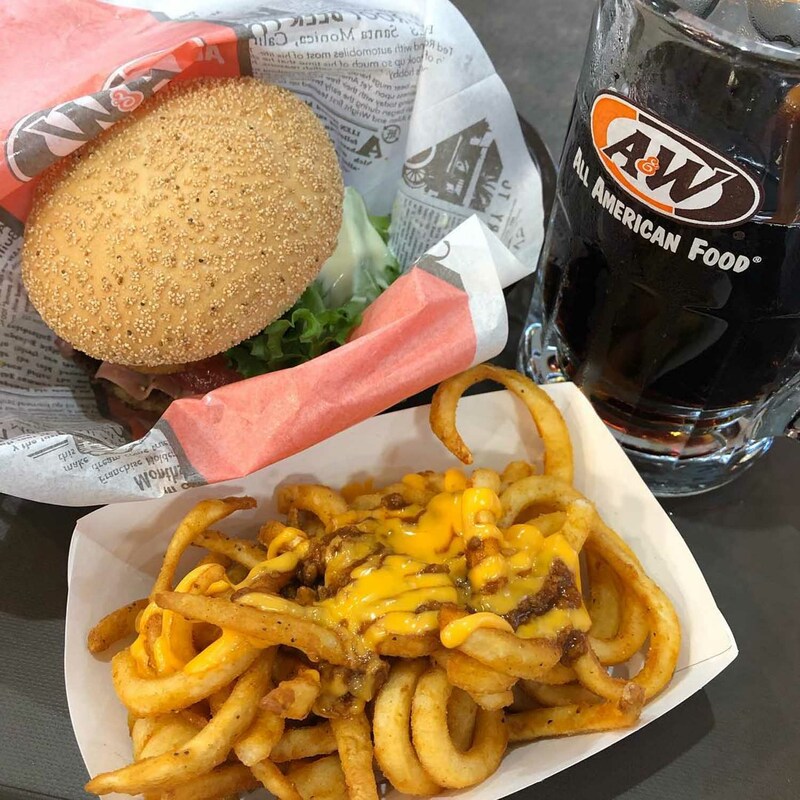 A&W left us heartbroken for years when they disappeared without a trace. But they are now back into our lives with the opening of the new terminal. ‘90s kids can rejoice as their favourite Coney Dogs and Root Beer floats are now within reach. You will also find newer items including Japan’s A&W Cream Cheese Burger as well as Indonesia’s Golden Aroma Chicken. “I can’t wait for The Alley!” my editor squealed when she found out they were opening at Jewel Changi Airport. 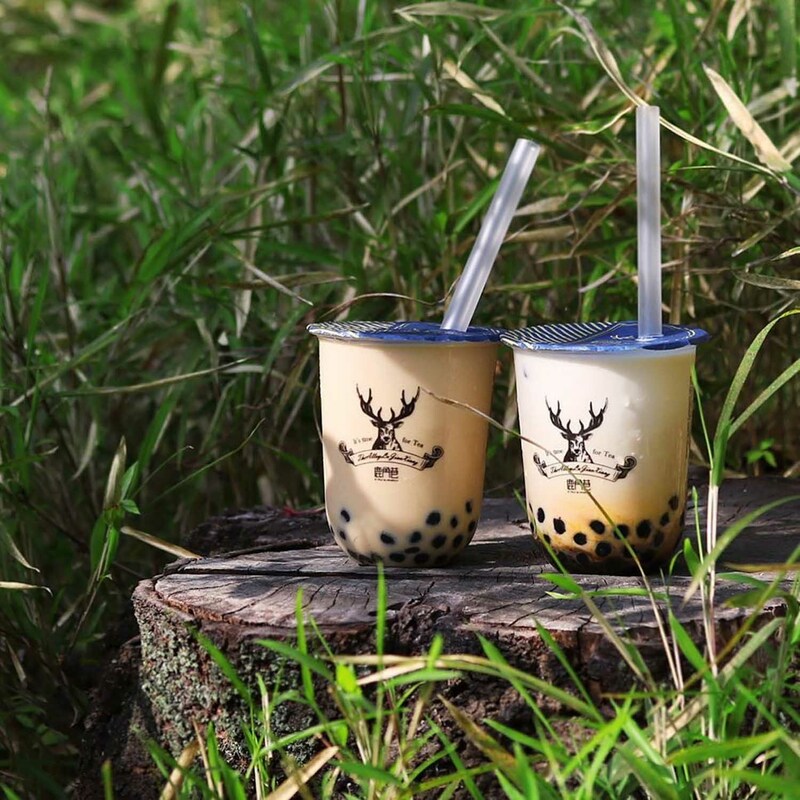 Their Brown Sugar Milk Tea features their signature Deerioca pearls, which are simmered for over four hours in their house-made brown sugar. These globules thus boast a delightful chewiness, allowing you to appreciate their luscious taste. 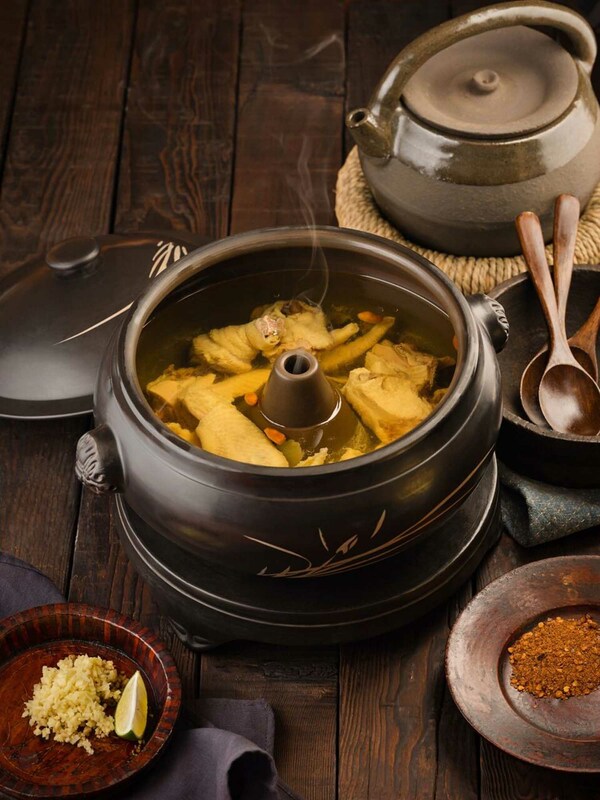 Yun Nans will take you on a gastronomic journey through Yunnan with their highland cuisine. Their selection showcases the best of Yunnan produce, including wild porcini and wild black truffle. Impressively, their Steamed Pot Chicken Soup is prepared without the use of water. Instead, the copious amount of broth is teased out from the chicken by pressuring-steaming it for three hours. One of the greatest regrets during my recent trip to Genting was missing out on Burger & Lobster. 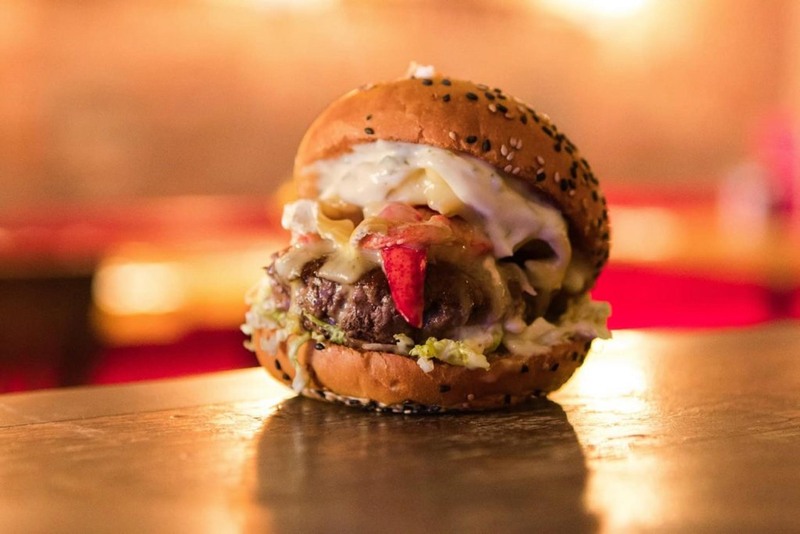 This London-based restaurant is beloved for its value-for-money portions, including the impressive Lobster Burger, which spoils you with a whopping 1.4kg Nebraskan patty, lobster claw meat, brie, and truffle. Resting comfortably in the Canopy Park, the restaurant also offers a bird’s eye view of the Rain Vortex – the world’s largest indoor waterfall. 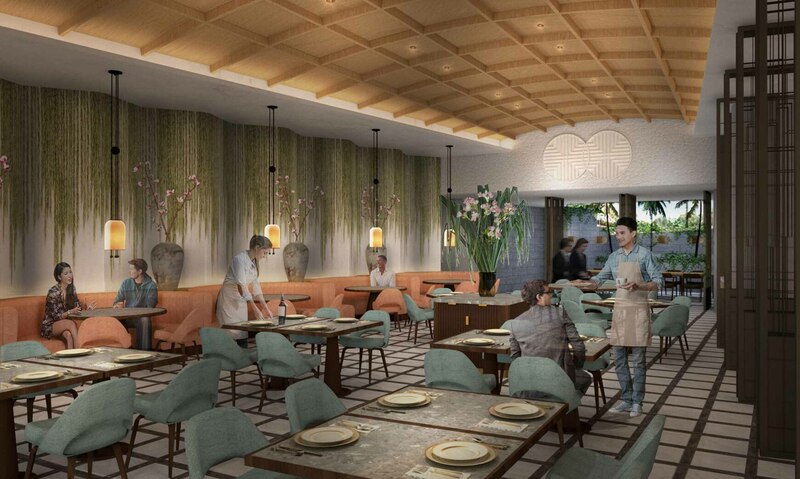 The first stand-alone restaurant by Shangri-La Group, Shang Social is tailor-made for any occasion with three dining concepts and more than 90 dishes. Jazz up your meal at DINING, which pampers you with signatures such as Deep Fried Free Range Chicken Stuffed With Glutinous Rice and Bamboo Noodles With Dark Soy Sauce And Lard. If you’re looking for a casual meal, head to MRKT, which is inspired by a bustling marketplace, or BAR, for an intimate drink or two. Pink Fish showcases the rich flavours of Norwegian salmon with their burgers, hotpot, and wraps. Their first outlet out of Norway, the fast-food chain is conceptualised by Geir Skeie – a recipient of the World’s Best Chef title. 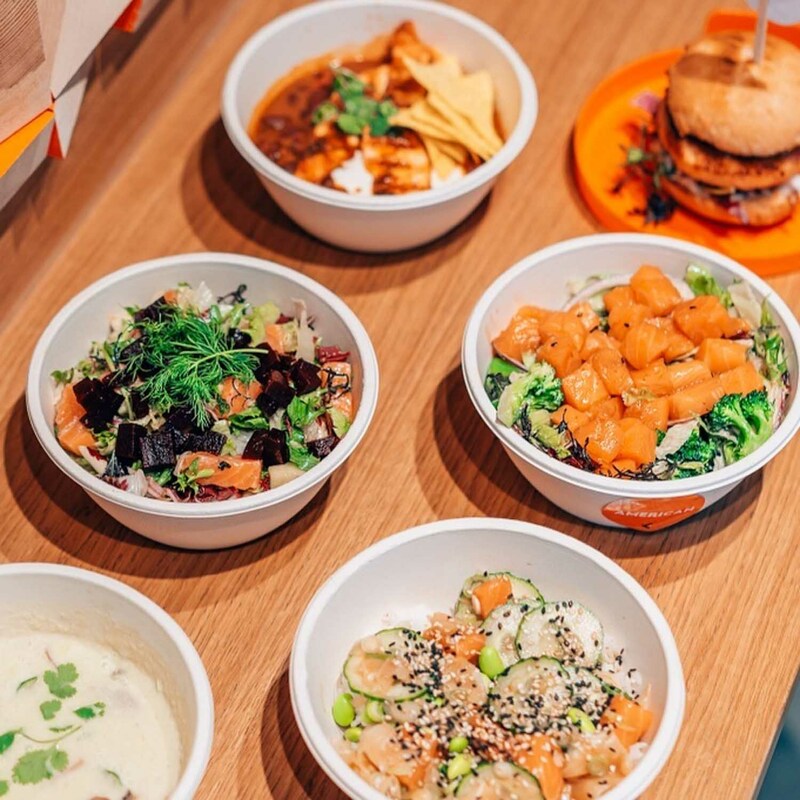 With their wholesome Asian Raw Poke Bowl and invigorating American Hot Pot, Pink Fish shows that there’s more to salmon than simply teriyaki and sashimi. Up your IG-game with these outrageous cones at Emack & Bolio’s! 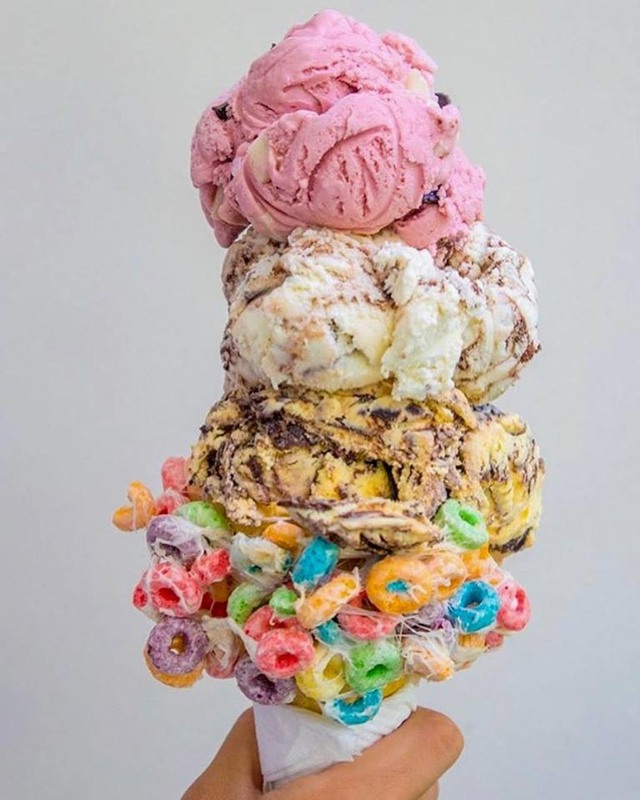 These creations seem to defy the laws of gravity, as hefty scoops of ice-cream are stacked with Tetris-like precision. If flavours such as Cookie Monster and Chocolate Delight aren’t sweet enough for you, pair them a sprinkle of Fruit Loops for an ultimate sugar rush. 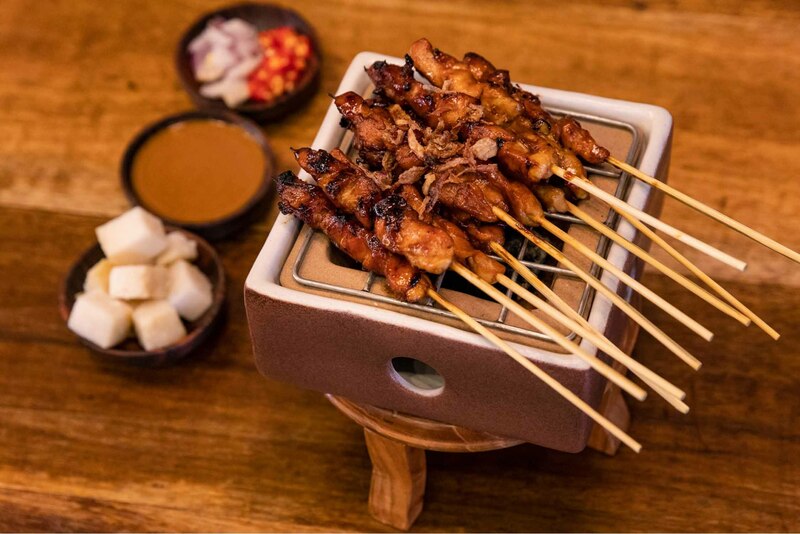 Launched by the same team behind Tok Tok Indonesian Soup House, Sama Sama by Tok Tok welcomes you with homely Indonesian food. The cosy vibes of the place are enhanced by its comfy ambience. As you sit down and relax over a warm plate of satay, you’re transported to the serene streets of Bali. One of the hottest bars in Bali, Rumours Bar And Grill funks up your evening with their value-for-money platters, addictive beer snacks and luxurious pasta. 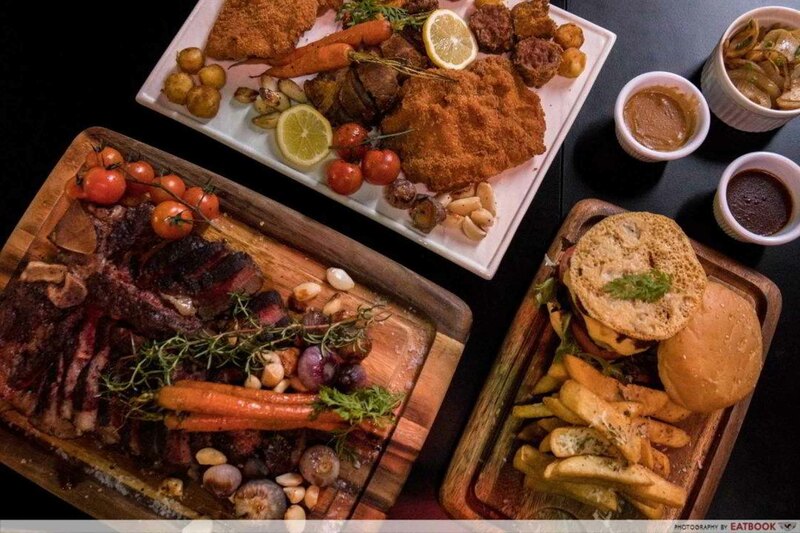 Catch up with your friends over their Mixed Grilled Platter, which fills your bellies with a trifecta of tenderloin, lamb, and roasted chicken. And as you slowly unwind, complete your meal with cocktails such as La Vie En Rose and Singapore Sling. TONITO is an epicurean gem, serving Latin American food. 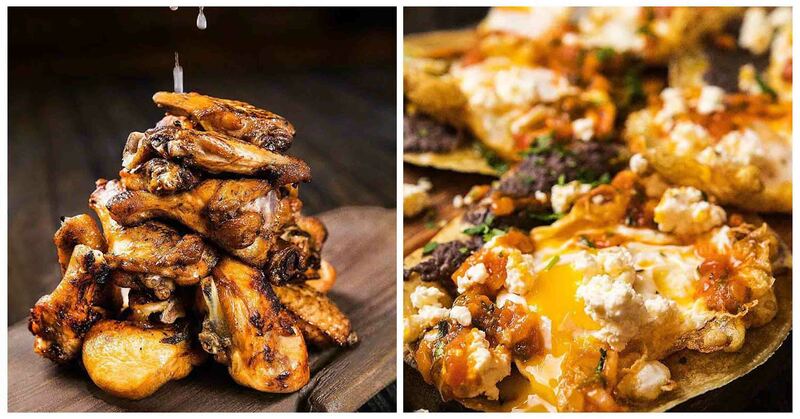 Expect to be wowed by their diversity, with mains ranging from Peruvian grilled meat skewers named Anticuchos, to a Mexican fried egg tortilla named Huevos Rancheros. For a piquant appetiser before your meal, consider their Alitas de Pollo (buffalo wings), which is seasoned with a dash of lemon. El Fuego by COLLIN’S is one of the few places in Singapore which dishes up halal European nosh. 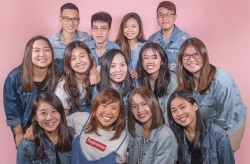 Their Head Chef Koh Han Jie boasts an impressive resume, with stints at Bread Street Kitchen and three-Michelin starred Maison Pic. 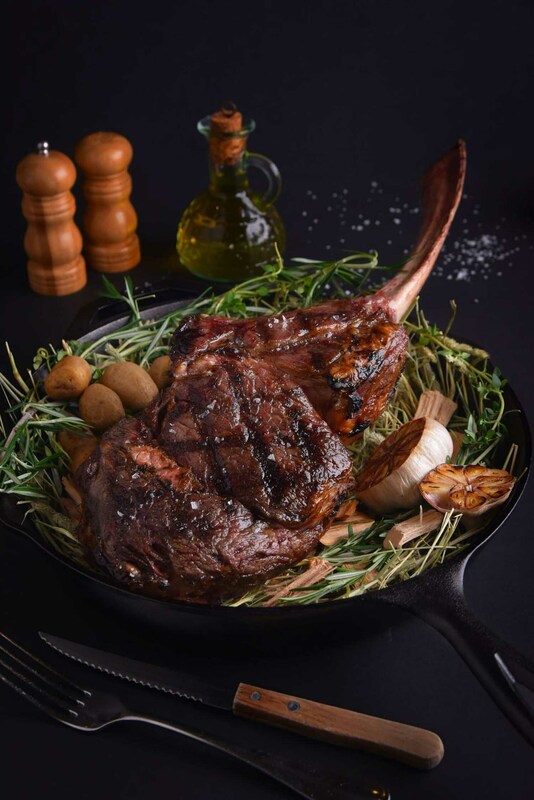 Look forward to his Charcoal Grilled Australian Grain-fed Angus Tomahawk Steak, which will satisfy the hungriest carnivore. As there is a limited quantity per day, be sure to make an early reservation for it. 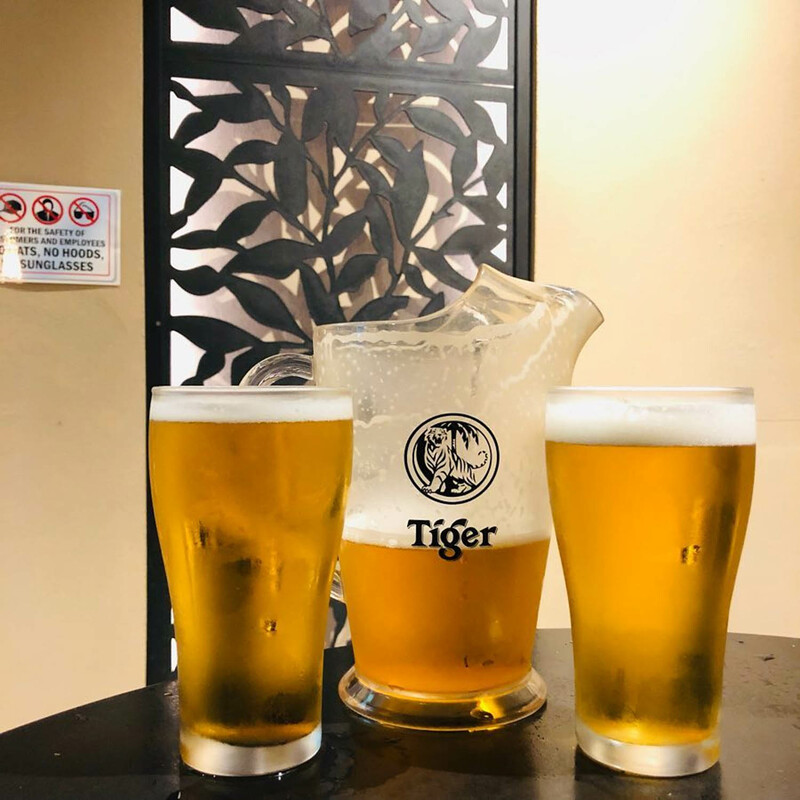 Jio your kakis and grab a pint at Tiger Beer’s maiden concept store – Tiger Street Lab! Besides the usual lagers, this outlet also welcomes you with seasonal brews which are only found in Jewel. 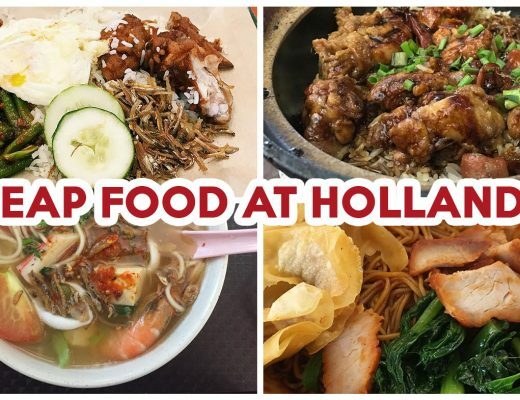 Best enjoyed with the store’s selection of local street food, these concoctions offer a glimpse of what makes us uniquely Singaporean. Enjoy a tipple at The World Is Flat, which offers six different types of craft beers. The bar also serves up eclectic craft cocktails such as Nicole’s Cocktail, which is a refreshing blend of milk-oolong and gin. 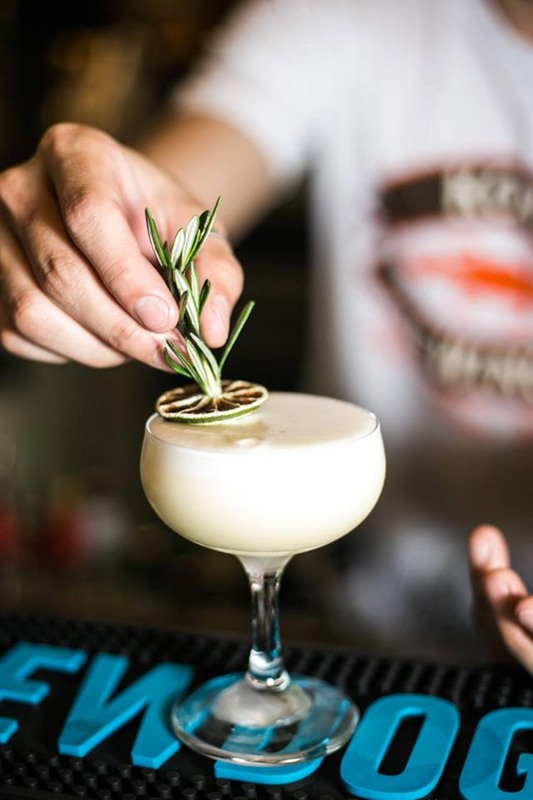 And with their sister restaurant Tanuki Ra, literally right around the corner, you can complement your drinks with scrumptious dons. Giving Willy Wonka a run for their money is Swiss chocolatier, Läderach. 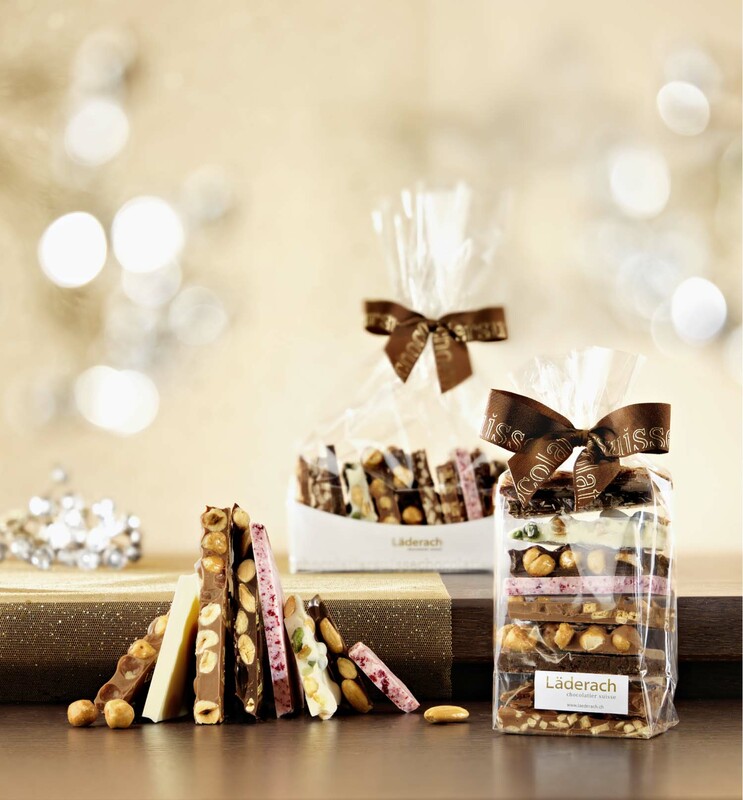 The first outlet to open in Southeast Asia, you can expect to find sweet treats such as their ChocoBijoux and Praline & Truffles. What I will return to Läderach for, however, is their house-made FrischSchoggi – A3 slabs of fresh Swiss chocolate mixed with raspberries, nuts, and other assorted condiments. With so many international brands opening for the first time in Jewel, we simply can’t wait for Jewel Changi Airport to open its doors on 17 April. 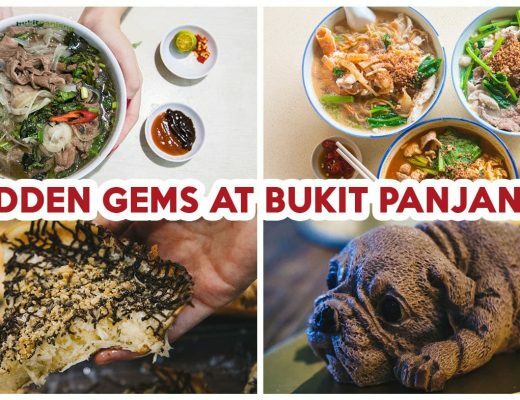 If you are hankering for a snack after landing at Changi Airport, be sure to check out our guide on Changi Airport Terminal 4 food, for $0.80 sushi and IG-worthy dim sum!